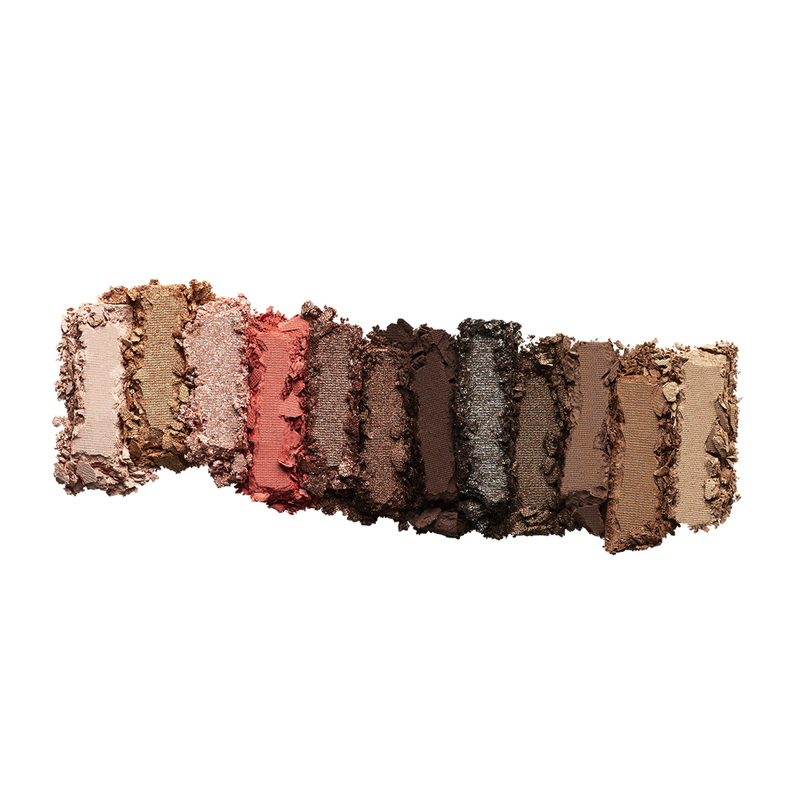 With 12 shades made up of both mattes and high-shimmers, this palate promises rich intense colour with long-lasting wear – and it doesn’t disappoint on either. Not only is the price point a huge draw, the shades will compliment a range of skin tones, with cool-toned browns and warmer copper shades. It’s the perfect palate for creating a low-key daytime look to an ultra-glam, shimmering showstopper. Blend for all eternity with this gorgeous palette from the wonderful folks over at Barry M. The new Sandstorm Baked Eyeshadow Palette lunched recently and features 18 sultry shades with warm, clay tones complimented perfectly by dusty, metallic shades. The eyeshadows are highly pigmented and the best bit is they can be applied dry or with a wet brush for maximum colour intensity! Almost every beauty junkie is bound to have at least one Naked palette in their make-up kit so why stop there? The latest edition to the collection is Naked Reloaded which includes 12 new, universally flattering shades (three cheers for this!) in a mix of mattes, satins and shimmers and aims to redefine the way we look at neutral eyeshadow.